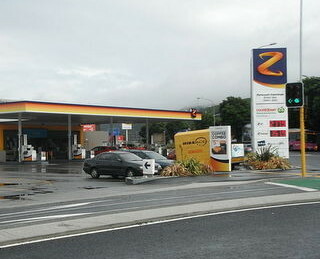 Z Energy, a New Zealand-based oil company, announced a partnership with Visa to offer a faster, more convenient payment option for customers to pay for gas and other goods at its many service stations dispersed across the country. The technology will enable customers to make purchases under NZ$80 without the need to sign or use their PIN. Customers simply wave their Visa payWave-enabled credit or debit card in front of the payment terminal at the checkout to complete their transaction. Contactless payment benefits both the merchant and the consumer by providing shorter queues and improved service for customers, while allowing the merchant to process more transactions per hour. With roughly 205 locations, Z Energy will now become one of the largest retailers to offer the convenience of contactless payments in New Zealand.